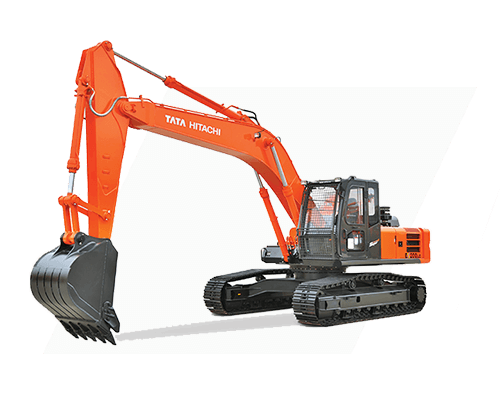 Tata Hitachi understands the market’s need for compact machines: excavators that can do the work that is traditionally done by using manpower. 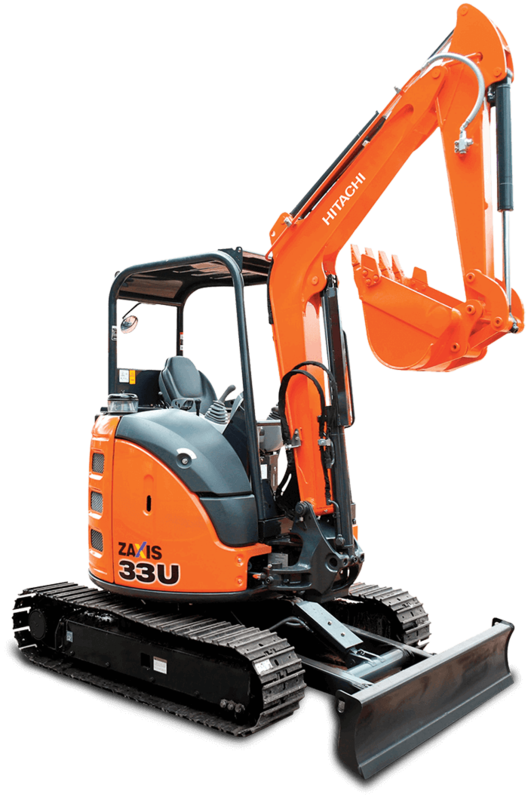 To mechanize work in sites accessible only by mini trucks, tractor trailers and pickups; to be nimble, fast, economical, compact and versatile. 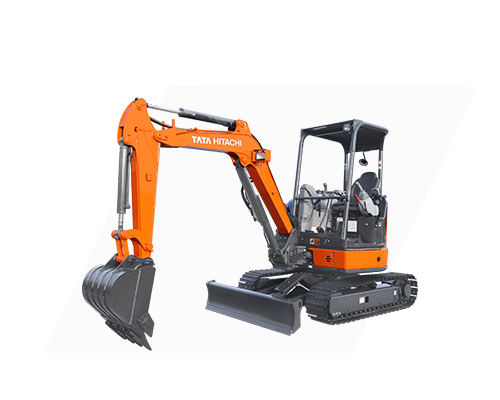 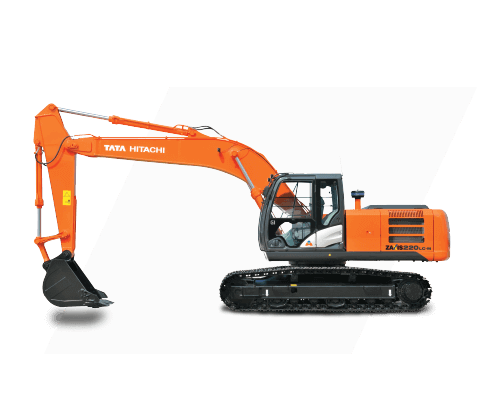 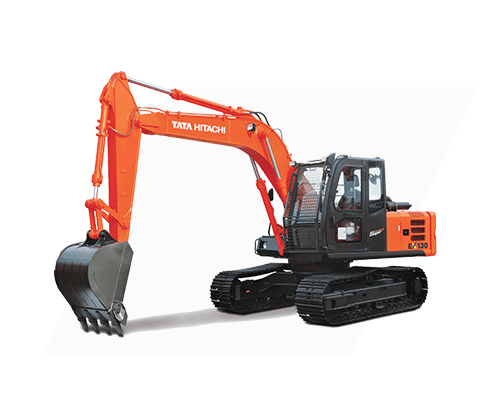 The Tata Hitachi Mini Excavators provide the right type of product depending on the job site construction needs. 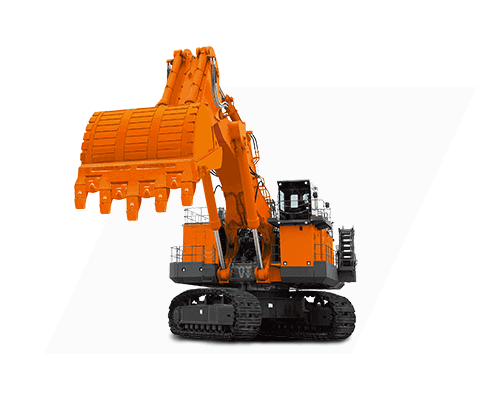 The product line up we offer will cover all customer requirements through the optimum use of available technology – to suit application requirements, offer the best maintainability and operator comfort at lowest operating costs. 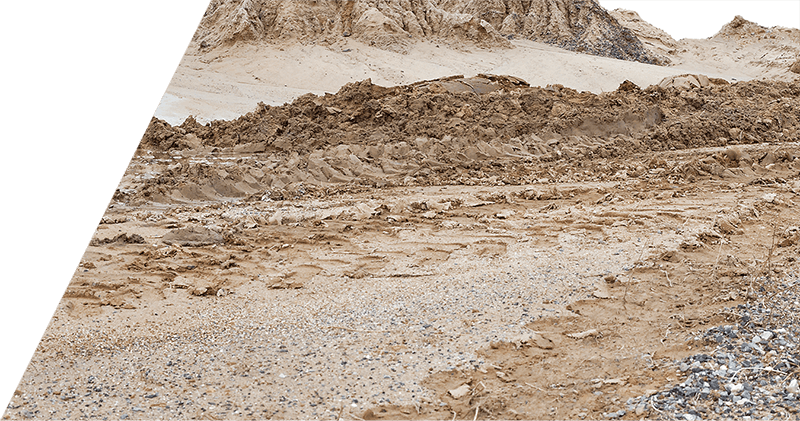 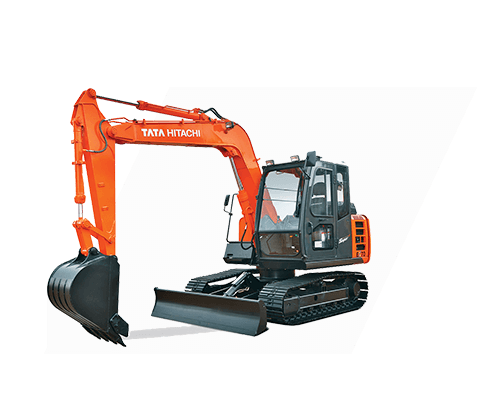 This is why Tata Hitachi’s mini-excavator line up has gained popularity amongst clients in India. 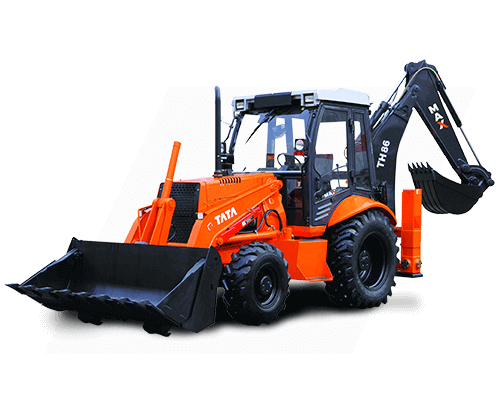 TMX 20 Super Series is the smallest mini excavator made in India. 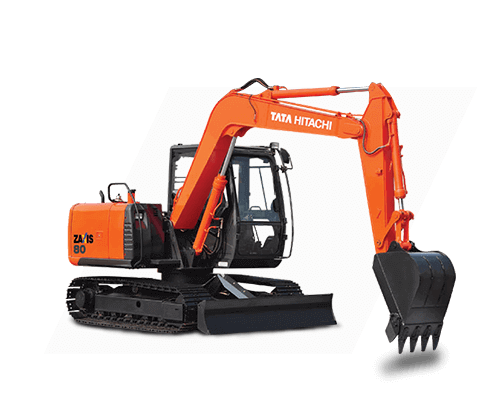 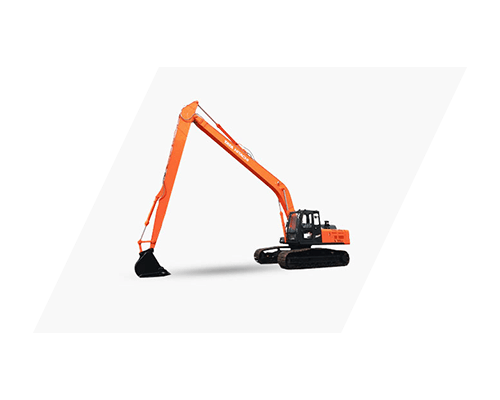 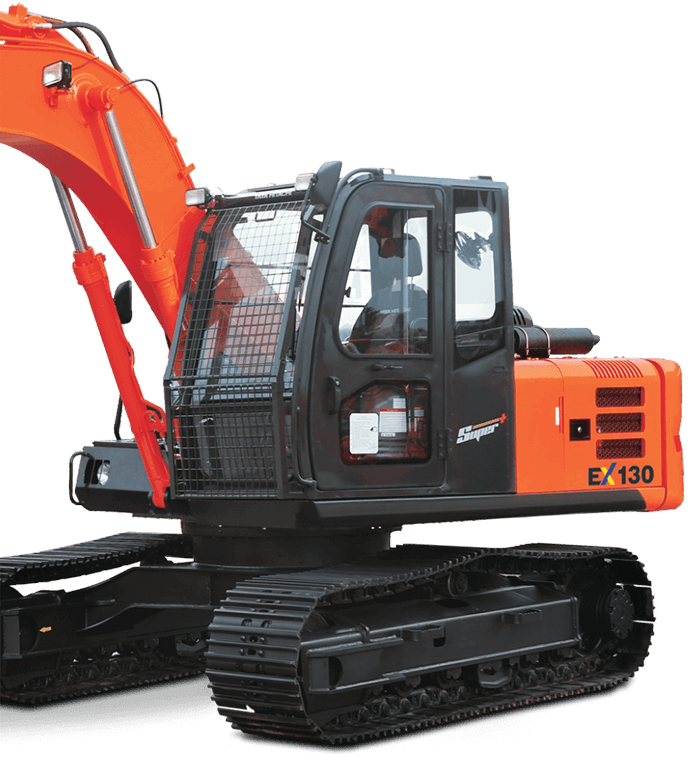 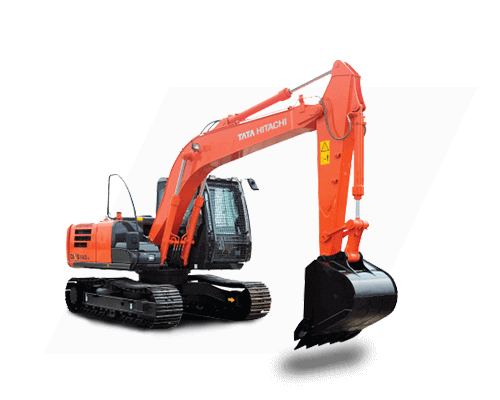 Every excavator in the Tata Hitachi portfolio is designed keeping the customer in mind. 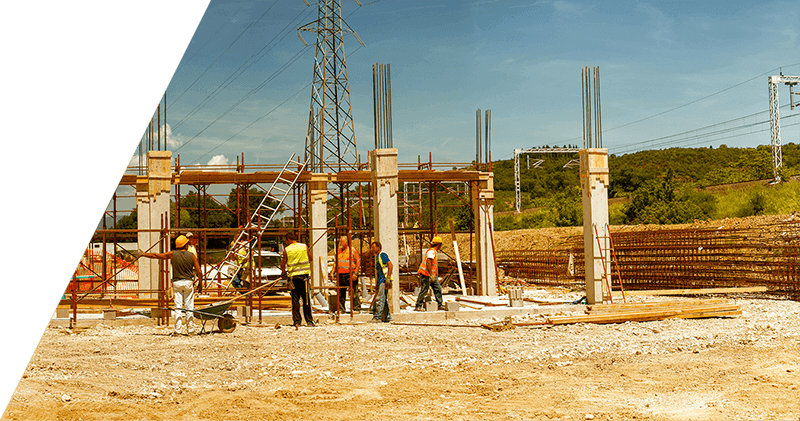 It is this focus that drives the organization to develop solutions through the use of innovative technologies to meet the varying needs of the Indian customers who have to work under tough operating conditions in a highly competitive market. 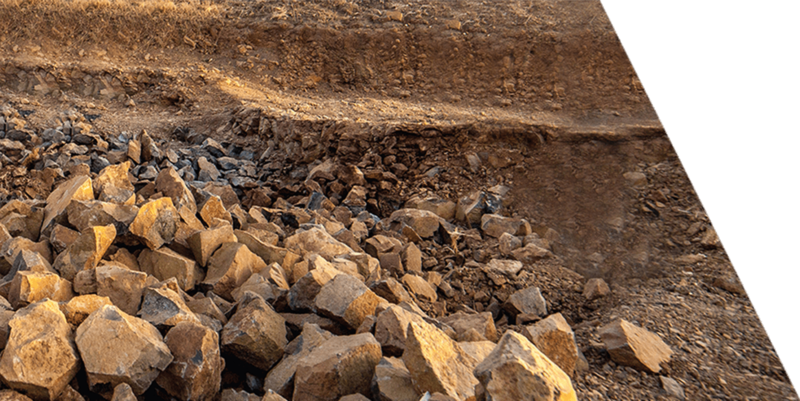 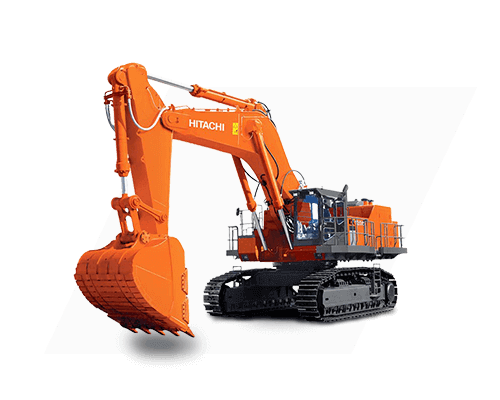 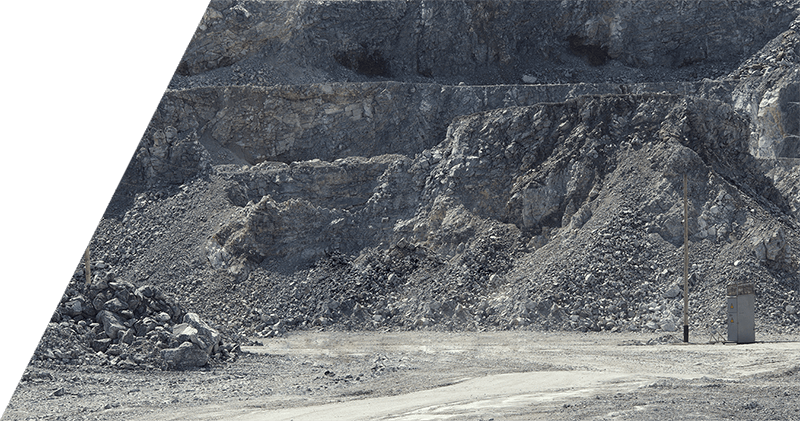 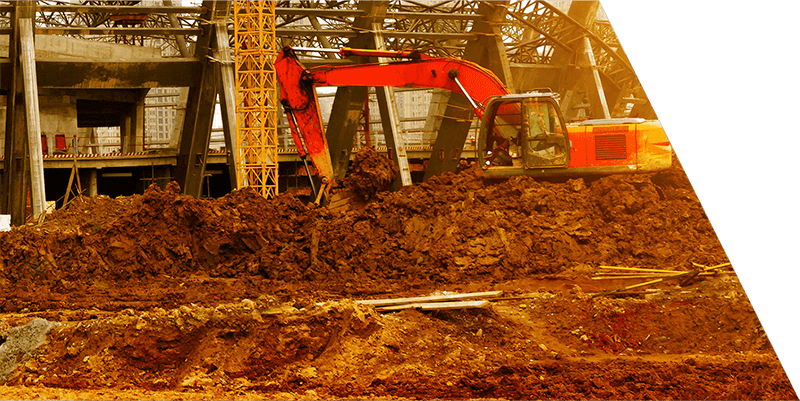 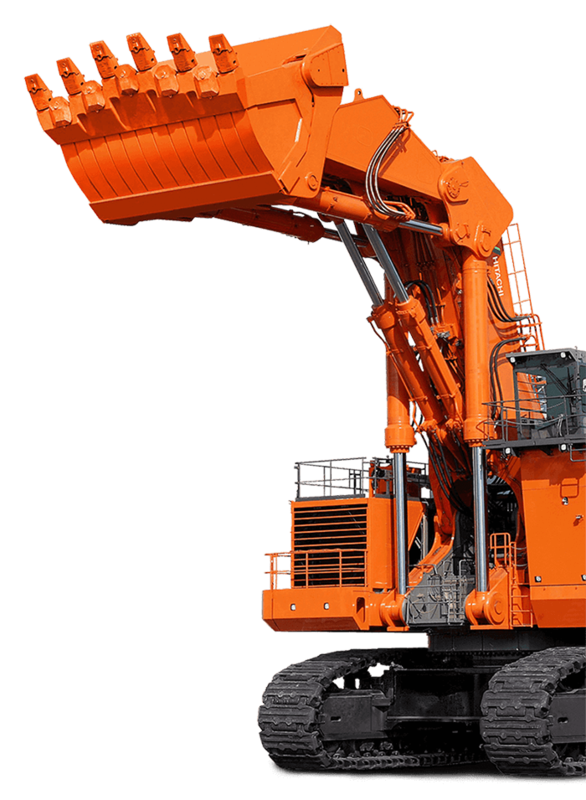 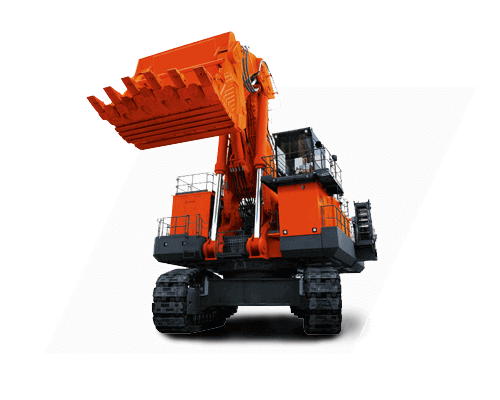 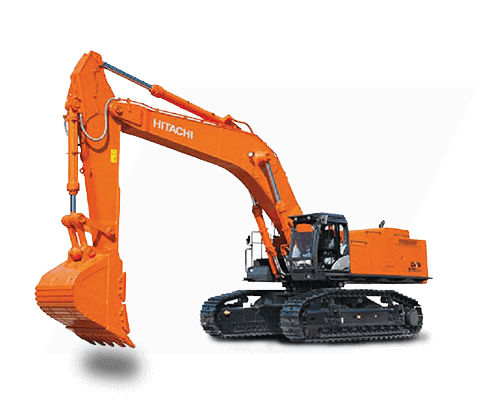 It’s no coincidence that more than one-third of all hydraulic mining excavators working across the world are Hitachi. 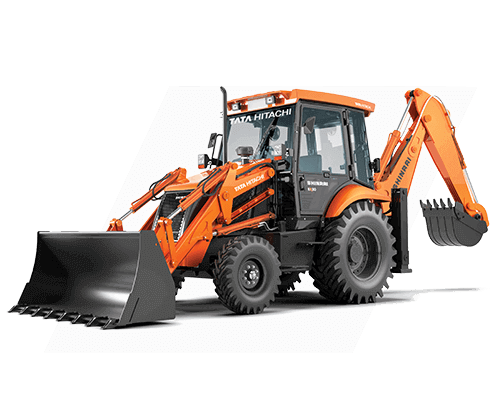 Strong horsepower, efficient engines, comfortable cabs, advanced hydraulics, tough frames, powerful arm- and bucket-digging forces, and easily accessible inspection points and more make these machines stand out a class apart. 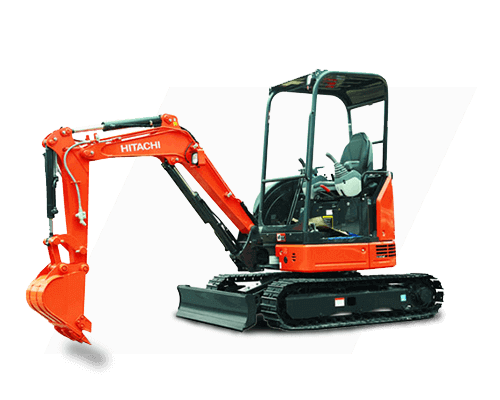 Customers can match machines to job requirements by choosing either the backhoe or shovel, diesel engines or electric motors. 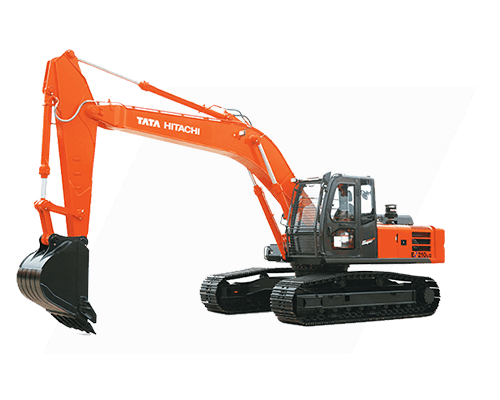 Tata Hitachi’s world class backhoe loaders are highly adaptable to urban engineering and construction projects. 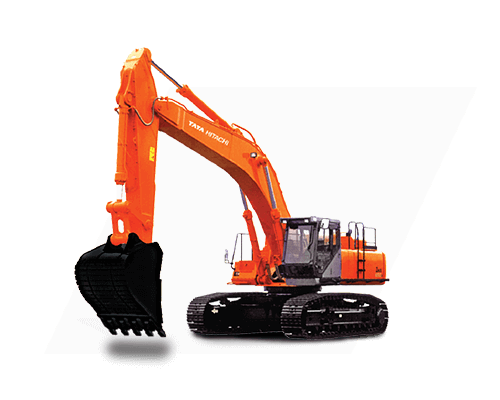 The Company’s reputation for product strength, agility and reliability makes them a powerful tool to achieve maximum productivity with their range of advanced features and technology. 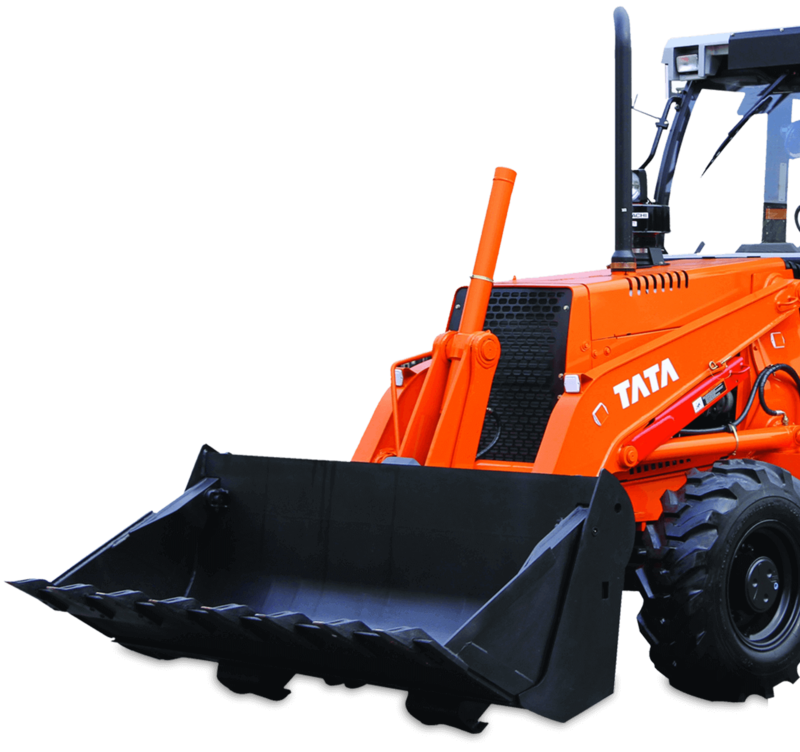 Tata Hitachi has been in this backhoe loader segment, with offerings catering to a varied range of applications. 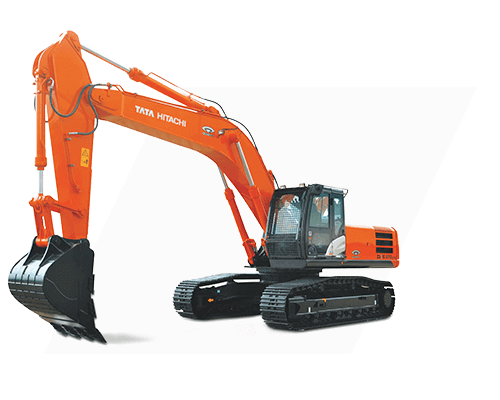 The Japanese word for Trust, Reliability and Confidence. 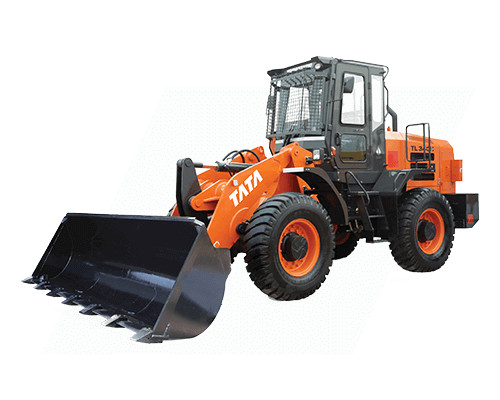 Tata Hitachi’s wheel loaders portfolio offers an incredible array of options. 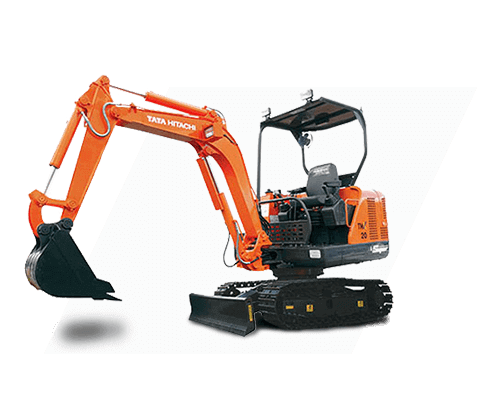 Each designed for easy operation. 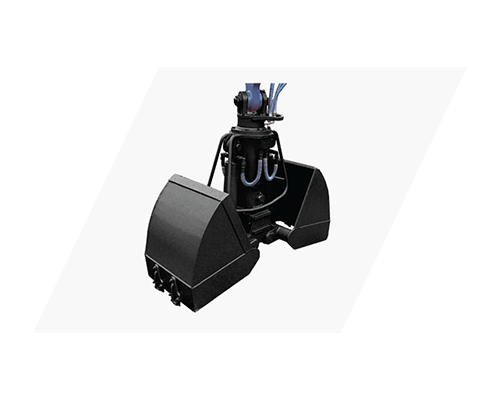 Minimal force is required to operate levers and pedals, enabling improved controllability. 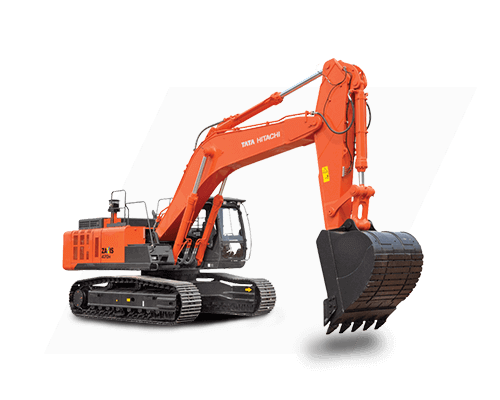 What’s more, better gradability on hills, improved digging capability, and maximum visibility enables the most comfortable operation possible. 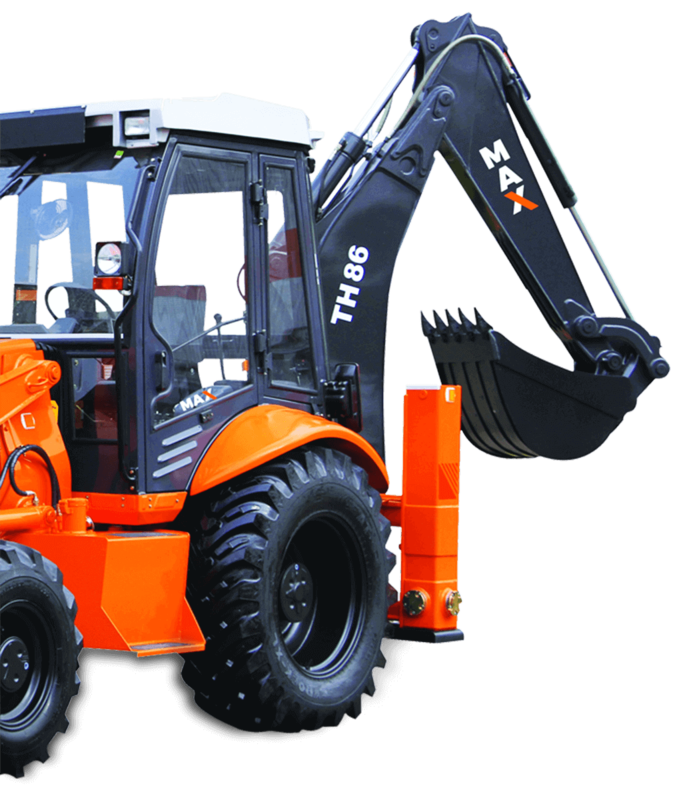 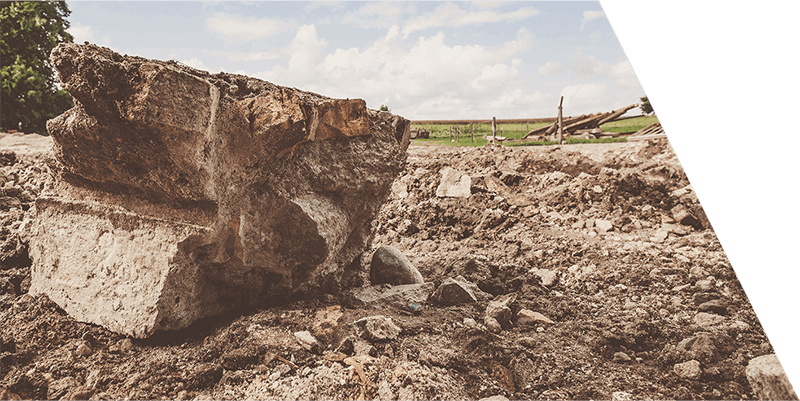 Some wheel loaders use hydrostatic transmission (HST) for ease-of-use and controllability. 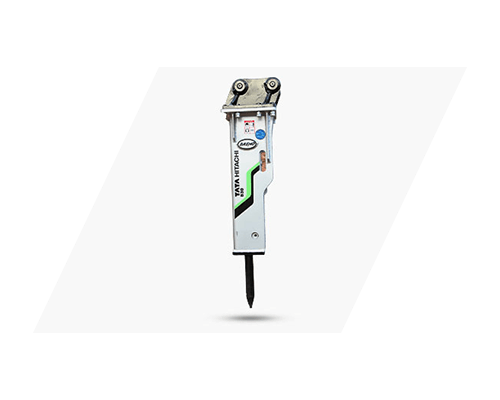 The main advantage of hydrostatic transmission is the exceptional fuel saving offered over its hydrodynamic transmission. 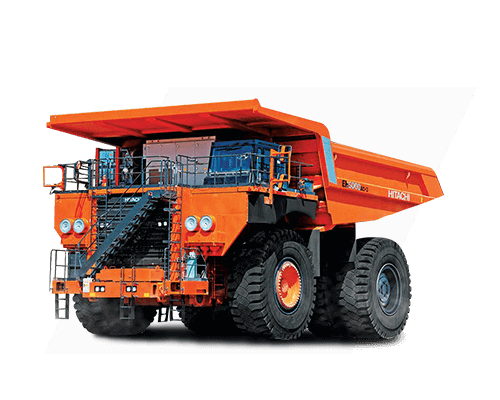 Rigid dump trucks (RDT) are productive off road vehicles that are a perfect complement to the hydraulic excavators. 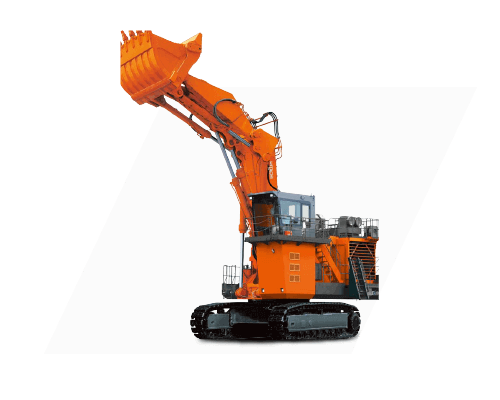 A large number of unique features makes these machines highly reliable in a variety of major operations. 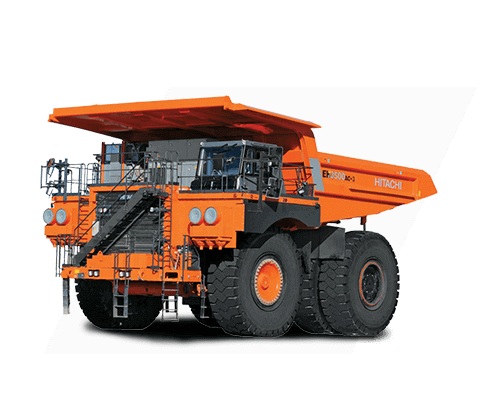 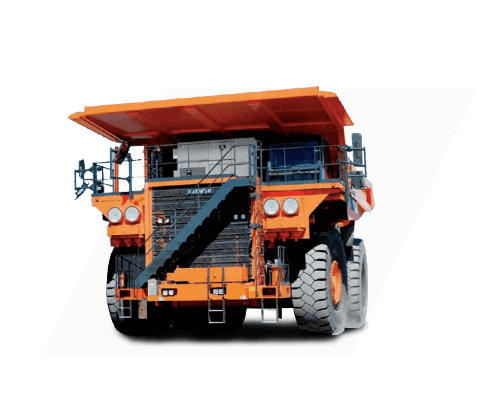 Tata Hitachi’s models of dump trucks are designed to meet mining, quarry & construction needs according to load-size. 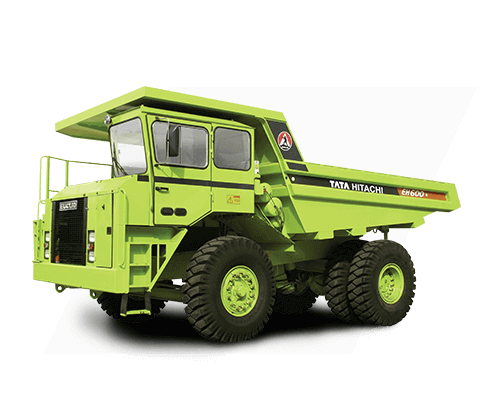 RDTs are equipped with advanced suspension systems, unique body design and reliable electrical system. 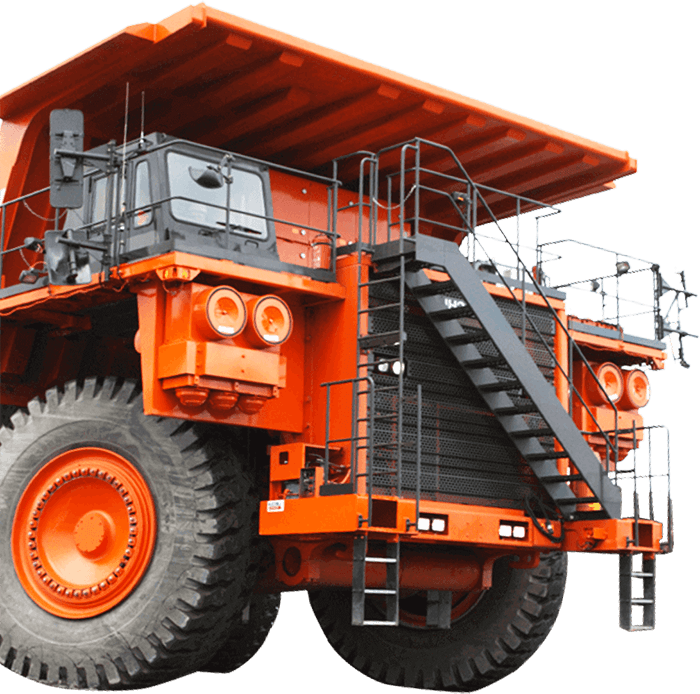 These trucks have excellent reputation for decades, and a track record of performance and unfailing productivity. 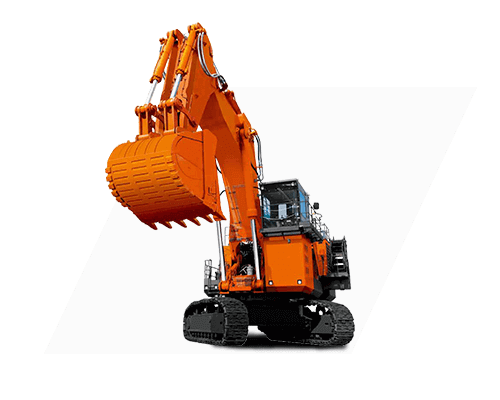 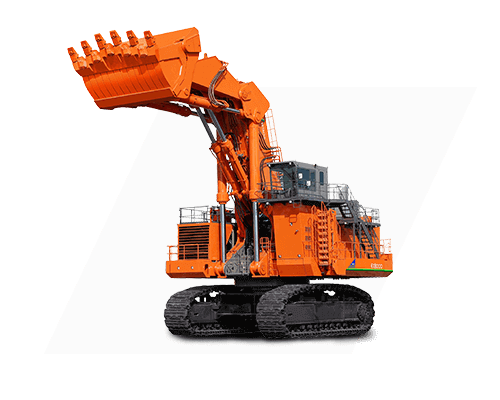 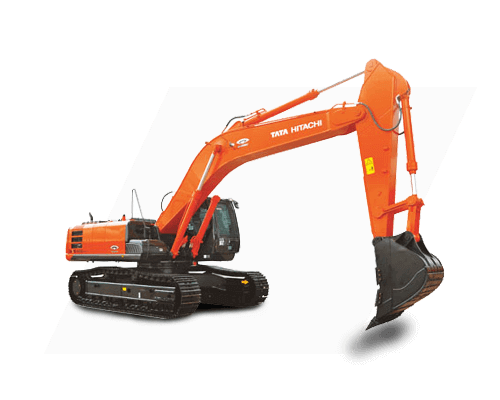 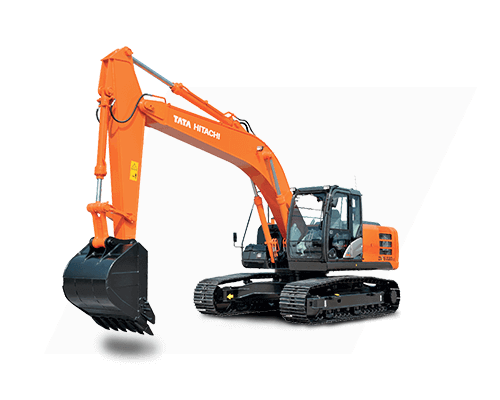 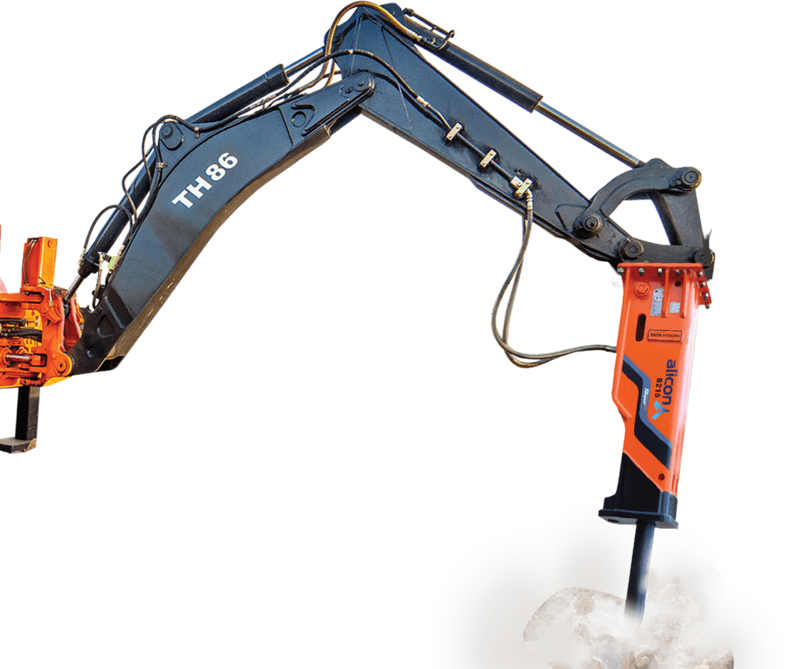 Tata Hitachi’s range of customized attachments meet the rigorous demands of several industry-specific applications. 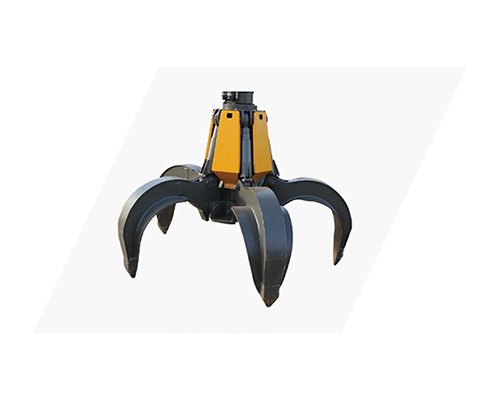 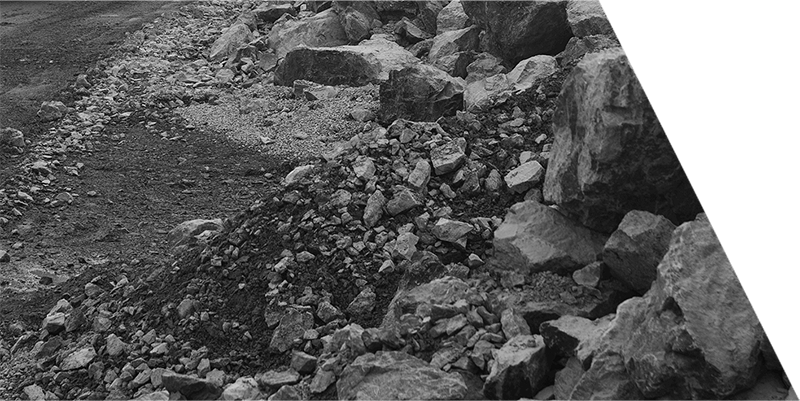 These rugged, world-class and resilient attachments – which include Rock Breakers, Quick Couplers, Super Long Fronts, Orange Peel Grabs, Magnets, Crushers and Clamshells – find application across Urban Development, Inland Waterways, Irrigation, Demolition/Crushing, Material Handling, Metal Recycling, Mining, Tunnelling and many more.